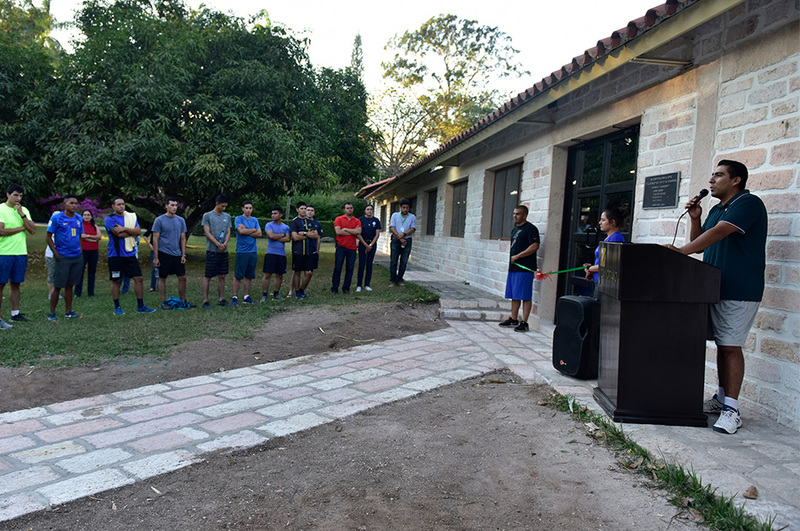 Body-Solid was honored to work with Zamorano—a private international university in Tegucigalpa, Honduras—on the renovation of the historic university’s gym. Zamorano aimed to redevelop and reimagine their university workout space with top of the line fitness equipment and pegged Body-Solid for the job. 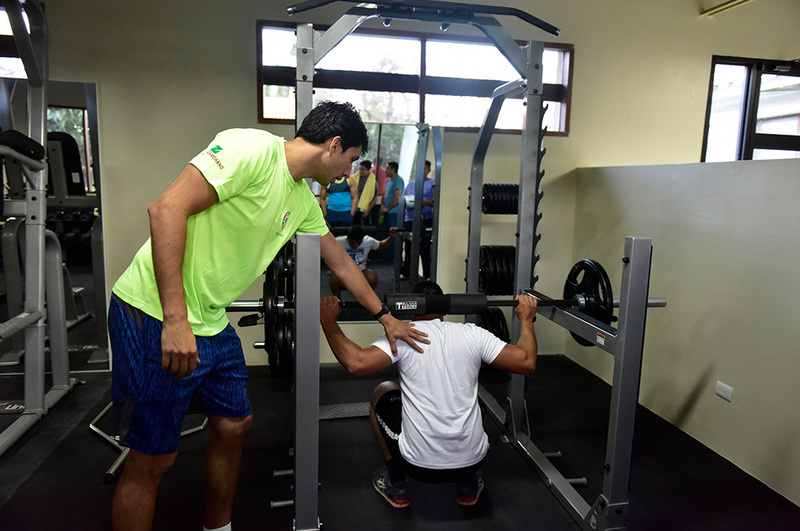 The newly-renovated facility features three areas including a weight area with “machines of the best quality”, the second area offers cardio and rehab equipment and the third and final area is a multi-disciplinary room with free space for contact sports, dance and functional training. 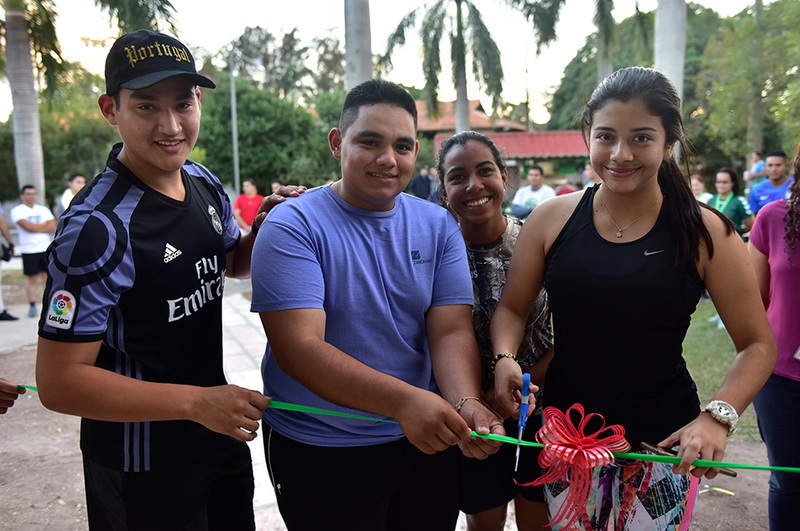 Zamorano’s new gym facility adds to the already-extensive sports infrastructure that university offers including soccer, volleyball and basketball courts, pools and more. Founded in 1942, Zamorano offers professional programs in Agribusiness Administration, Food Agro-industry, Agronomy, and Environment & Development. Zamorano aims to develop leaders through rigorous education programs based on academic excellence, values and character, entrepreneurship and Pan-Americanism. The main objective for students in the school is to help contribute to the economic development of South America. For more information about Zamorano, visit their official website at zamorano.edu, like them on Facebook at facebook.com/eapzamorano and follow on Twitter (EAPZamorano) and Instagram (eapzamorano).